After seeing a bunch of HTC M8 renders that more or less impressive, we’ve found a truly fantastic piece of work here by TechRadar. Owen Hughes tipped us about this beautiful render, that’s detailed in the video below on the TechRadar YouTube channel. 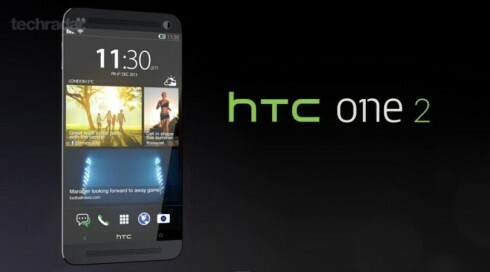 This is pure gadget pr0n, since this HTC One 2 as they call it adopts an innovative compound construction for improved ergonomics. 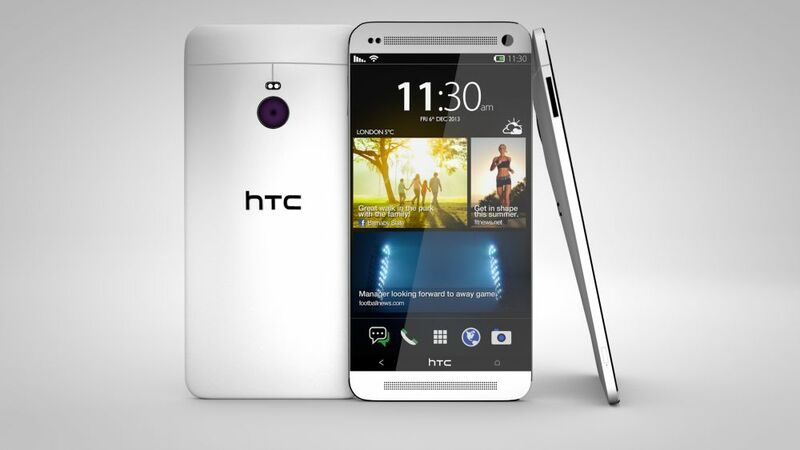 We’ve got a 2.3 GHz quad core Snapdragon 800 CPU inside, 3 GB of RAM and a 4000 mAh battery. The screen is a 5 inch 2K display, an edge to edge unit that looks stunning and is very crisp. Android 4.4 KitKat and HTC Sense 6.0 take care of the software side of things, while a 10 Ultrapixel camera can be found at the back. The camera has a new UI and the general UI is now more fluid and better organized. 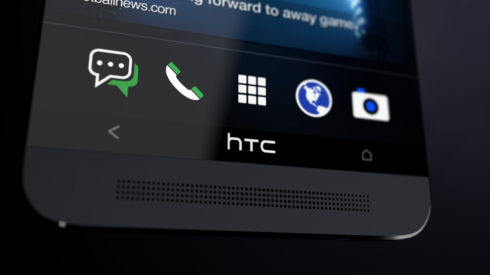 We’ve got a fingerprint sensor integrated into the HTC logo at the bottom of the screen, that unlocks the device with a single touch. The HTC M8 comes in 16, 32 and 64 GB storage versions with microSD card slot included in the mix.